i am from generation X, born in 1972 and i saw video games begins. 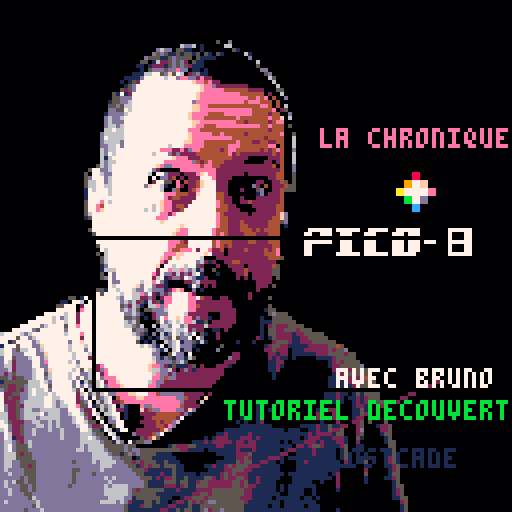 That's why my Pico-8 games looks like 70s and 80s arcade games esthetic. Old school games still looks good. Mainly inspired by Midway's Eugene Jarvis's flash color text style. 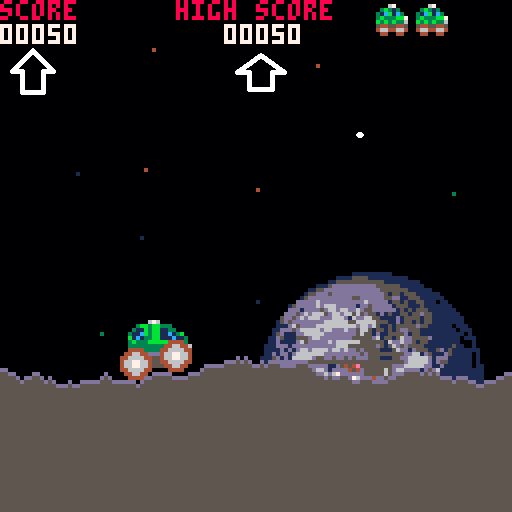 Almost Namco/Nintendo arcade display style. Some example of what kind of game I like to do. I don't copy modern game's style. I stay in my time! This is not another Space Invaders's clone but a twist! this can be a fun chain reaction bonus! I saw tons of pico-8 pongs made, but maybe not like this one I made, this is a repro of what I ever had as console: Radio shack TV Scoreboard Pong...authentic one. for those of my generetion who remember these!